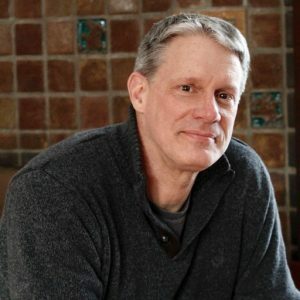 Pete Enns has been one of the most influential authors and podcast hosts in the realm of (former) Evangelicals recently and currently experiencing significant faith changes. Pete shares with us his own personal account of chaining faith. Come back next month as we explore questions related to his latest book, How the Bible Actually Works. “The Reason to Start” by Robert Gacek licensed through AudioBlocks.com, 2019. Dr. Thomas Jay Oord, theologian, philosopher, scholar of multidisciplinary studies, and award-winning author, joins us to discuss themes in his latest book, God Can’t. Dr. Oord shares with us his own experience of changing faith, including a period of atheism during his senior year in college. Although he returned to a Christian faith, he admits he does not have the certainty he had before he started answering the tough questions many of ask.